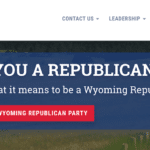 State Republican Party leadership wants legislators to toe their line but legislative leaders say they don’t decide who is rightly Republican and conservative enough. 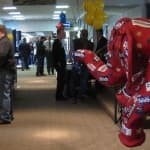 The Wyoming GOP went to work on platform issues including vaccinations, eminent domain and marijuana policies while candidate hopefuls and their surrogates made their case for support Friday in Casper. 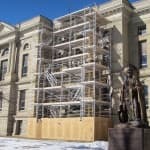 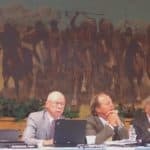 A lawsuit filed in state district court on Thursday alleges that leaders of Wyoming’s legislative and executive branches are ignoring construction spending statutes. 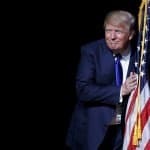 The problem with GOP debates is that Hillary Clinton will be elected President and all of the GOP candidates will drop into oblivion for two years.